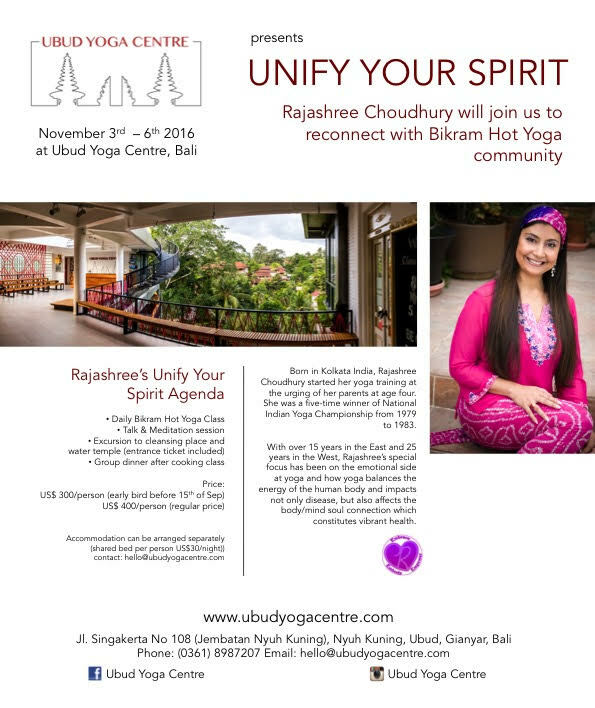 Rajashree Choudhury will join us to reconnect with Bikram Hot Yoga Community. 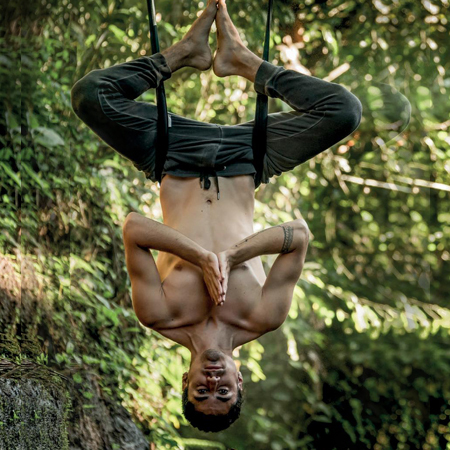 November 3rd – 6th 2016 at Ubud Yoga Centre, Bali. 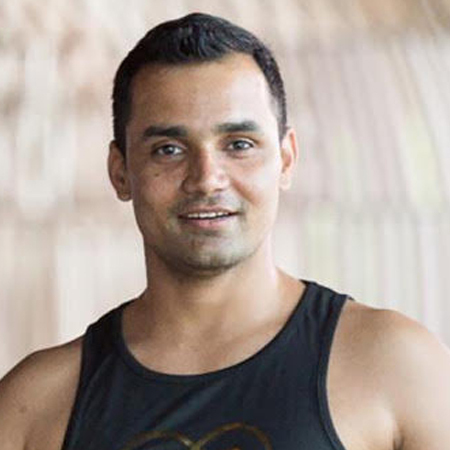 Born in Kolkata India, Rajashree Choudhury started her yoga training at the urging of her parents at age four. She was a five-time winner of National Indian Yoga Championship from 1979 to 1983. With over 15 years in the East and 25 years in the West, Rajashree’s special focus has been on the emotional side at yoga and how yoga balances the energy of the human body and impacts not only disease, but also affects the body/mind soul connection which constitutes vibrant health. Accommodation can be arranged separately. Shared bed per person US$30/night. Contact us for details.